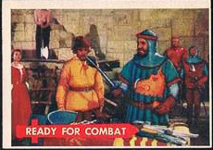 Dave's Vintage Non Sports cards!! 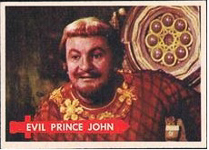 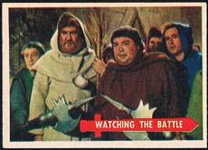 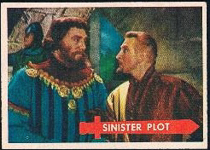 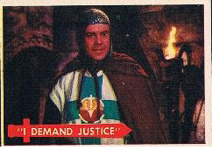 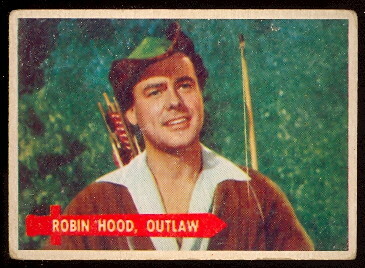 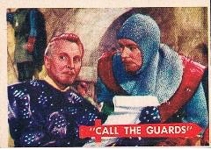 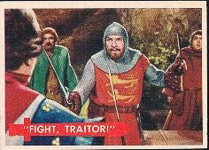 The 1957 Topps Robin Hood set features scenes from the popular Robin Hood movie. 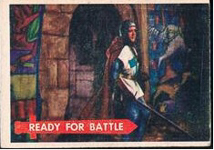 The fronts have color photos and the backs have descriptive text and a green background. 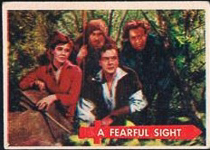 There are 60 cards in the set and the cards measure 2-1/2" by 3-1/2". 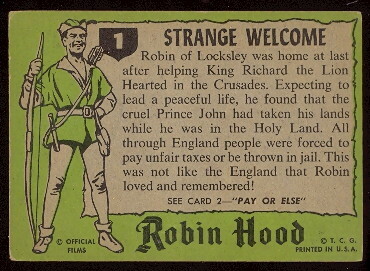 LISTS OF 20TH CENTURY NON-SPORTS CARDS FOR SALE!